Life in an Estuary- This webpage by NOAA offers valuable information and lesson ideas on the importance of estuaries and their stewardship. Rivers & Streams- This webpage by the EPA gives a brief explanation of the ecosystem services offered by rivers and streams, as well as links to additional sources for guidance on assessing river and stream conditions across the United States. A Watershed Approach- This webpage by the EPA is concerned with efficient and effective watershed management strategies. It outlines a framework that addresses all stressors, involves all stakeholders and prioritizes water resource goals. Surf Your Watershed- This webpage by the EPA is a watershed surf engine that allows users to locate their local watershed and view its profile. Users also have the option of connecting with local organizations that work to conserve the watershed. 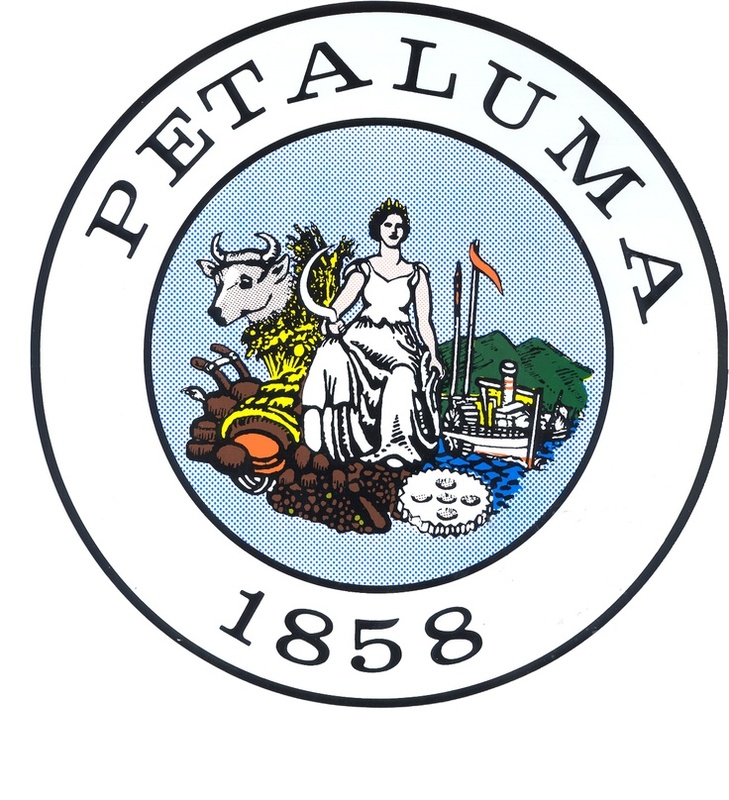 Petaluma River- This webpage by Sonoma Resource Conservation District provides a general overview of the Petaluma watershed (land use, vegetation, fish and wildlife), and lists other important organizations working within the watershed. Watersheds, Flooding and Pollution- This webpage by NOAA explores the way in which people interact with their local watershed on a daily basis, and how certain human activity can pose a threat to watershed health (by runoff and pollution) if not managed properly. Overview of Watersheds and Watershed Management- This webpage offers a general but helpful overview on what defines a watershed, the types of watersheds and their features, their significance and proper management and restoration strategies. This page is a useful starting point for teachers and students alike. Watershed Approach to Water Quality Management- This webpage proposes a circular model to watershed management that can be broken into five clear stages: Planning, Data Collection, Assessment and Targeting, Strategy Development and Implementation. Water Quality Conditions- This webpage by the EPA is an excellent tool for both educators and students who are conducting water quality sampling and monitoring. It discusses the role and importance of several key water quality parameters and the data readings that define optimal conditions for each constituent. Wetlands Education- This webpage by the EPA is an excellent tool for educators for curriculum guides, education programs, teaching tools and videos. Tides- This webpage by NOAA discusses the characteristics of ocean tides and their influence on waterway navigation and infrastructure for both commercial and recreational activity. Ocean Pollution- This webpage by NOAA is an excellent resource for information on the sources and ecological impacts of marine debris and excess nutrients in our oceans. Estuaries and Coastal Watersheds- This webpage by the EPA is an introduction to what an estuary is, how they are linked to watersheds, what role they play in their ecosystems, and why their protection is important. Water Cycle- This webpage by NOAA emphasizes the many intricate interactions that take place in the hydrological cycle. This resource aims to educate students at all levels that in reality, the cycle is much more complex than the widely-taught simplified circular model. Thirstin's Water Cycle- This webpage by the EPA is a fun and engaging tool for students at the elementary and middle school levels to interactively learn about rain, water storage, vapor and clouds.